Very cheap, possibly free update to Windows coming mid-2013? Microsoft just got done releasing its next big thing in the OS world (Windows 8) and there’s already word of a new version being worked on. Word is that Microsoft is planning on standardizing its approach across Windows and Windows Phone platforms. Codenamed Windows Blue, the update would happen sometime around mid-2013 and will include not just UI changes, but also a change in the pricing. If you thought that Microsoft was aggressive with the Windows 8 push, you have another thing coming. Sure the $40 price tag was a great relief, but we’re hearing that Windows Blue might not only be cheaper, but there is a distinct possibility it could be free. It would appear that Windows Blue will be something Microsoft wants everyone to install on their PCs. 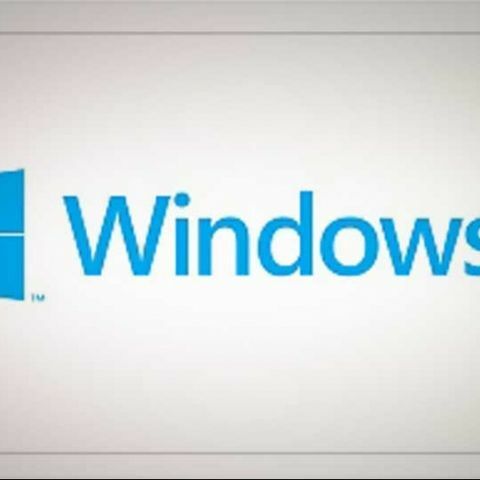 Once Windows Blue is released, users would need a genuine copy of Windows 8 to upgrade, just like the rules for the Windows 8 upgrade offer. The OS would get yearly updates from the Redmond giant, making it more competitive with the likes of Apple and Google. Of course, whether Microsoft takes this approach or not is something we will know for sure only when an official announcement is made (or if an official document leaks). We wouldn’t recommend holding your breath till then. Can I update Windows 8 to Windows 8.1? how to install ms office 2013 for mac for free?? Top 2 Free Windows Phone Applications?